After their third album, “Evolve”, the band began to create new music right away. Lead singer, Dan Reynolds, expressed his thoughts on how bands were “supposed” to wait for a long time to release a new album. He said “we could be like other bands, but we’re not any other band”. So instead of waiting for two years, Imagine Dragons released their new music right away. Imagine Dragons, in its tenth year, shows their diversity of music and created a chill alternative album this time around. This album, cleverly named Origins, seems like a new start for the band. Imagine Dragons really pushes their versatile sounds to new genres. They are considered alternative, but songs sound pop and rock while maintaining their alternative roots. Reynolds also pursues strong messages in his songs and creates a genius set of song lyrics throughout the entirety of the album. An example of this is the track: ‘Love’. Reynolds speaks of the problems in the world today and how the solution is said ‘Love’. Another example is in the album’s second single ‘Machine’. 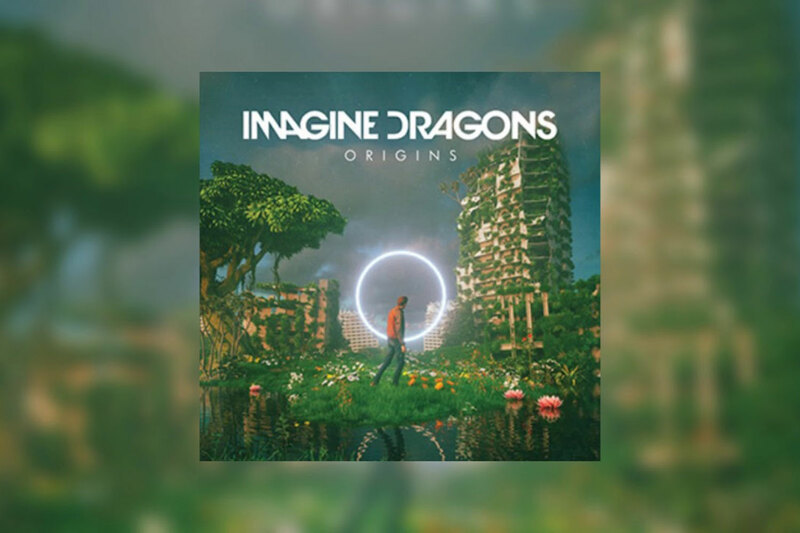 In this song, Imagine Dragons speaks of how people should be self-empowered, taking over their own life, setting their own goals and making positive choices. Ever since the band’s first album, Night Visions, Reynolds has done this. Origins is supposed to be a new way of music for the band, within the sound, producers, Alex da Kid and Mattman & Robbin, focus on making direct sounds, the older albums really focus on the melodic parts of songs, Origins focuses on the bombastic sounds. In every album, Imagine Dragons pinpoints the lyrically power of music. The sounds fit perfectly with Reynolds voice. I wonder if fans will ever get back in Night Visions, the sounds were so vulnerable because it was their coming out party. I wonder if we will ever hear sounds like Demons and It’s Time again. The different sounding music is good, but I fear Imagine Dragons sound is taking a new root. The album title certainly says so.